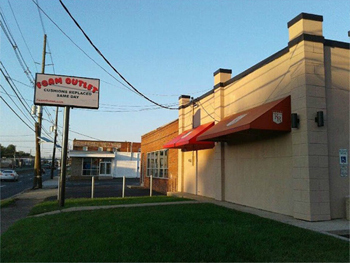 At the Foam Outlet we specialize in cutting replacement foam for your couch cushions. Bring your cushions with the covers left on. We cut to your exact size and shape, dacron wrap, and install your cushions same day, often times while you wait. Orders are completed on a first come first serve basis. All of our couch cushions come with a lifetime guarantee. For Approximate Pricing please go to our Products & Services Page. We do not ship orders. Click "HERE" for our online reviews on Yelp!